Highly respected teachers from the Top UK Drama Schools work alongside specialised Unseen tutors, providing cutting edge courses in Meisner, Stanislavski, Laban and Chekhov techniques. We hold monthly showcases in conjunction with Soho House and accept students from beginner to advanced level. We are supported by some of the hottest movie stars in the world. Our free to students masterclasses over the last few months include Ben Barnes, Daniel Kaluuya, Natalie Dormer, Ed Skrein, Robert Sheehan, Sofia Boutella and many others. 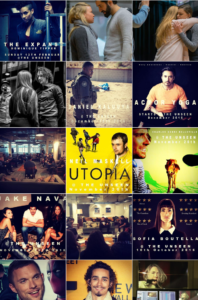 The Unseen provides affordable high-end, weekend actor training courses at The Unseen drama school, in professional high end environments under the supervision of real working industry professionals. The Unseen is excited to announce that we are now holding monthly showcases at Soho House and Rich Mix Theatre, running alongside our online showcase platform giving direct access for students to some of the UK's biggest talent agencies, casting directors and producers. The buzzword for 2019 and beyond in acting is 'Different'. Casting directors are looking for the next big thing, fresh voices who are able to bring language alive in a less 'overly crafted and laboured' fashion. Natural, interesting, connected and in the moment. The Unseen is proud to announce that January 2018 saw the creation of our internal agency as well as our increasing relationships with the UK's largest talent agencies. Our clients are filming featured roles for Netflix, Marvel and Cineflix currently, proving the effectiveness of our training and ongoing talent support structure. 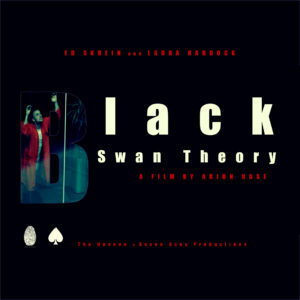 Black Swan Theory starring Ed Skrein and Laura Haddock is now in development for a television format. Disconnect written by Scarlett Curtis and SADHBH starring Laura Whitmore will be released in 2019. Neon Romance starring Archie Renaux and Ella Rae-Smith is now in development. The Unseen Showcase is streaming! 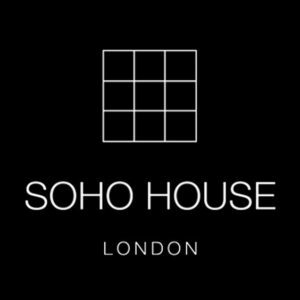 After a year of successful showcases at Soho House we are now adding to the format by transmitting videos directly to the homes and offices of some of the biggest Directors, Producers, Casting Directors and Agents in the industry.